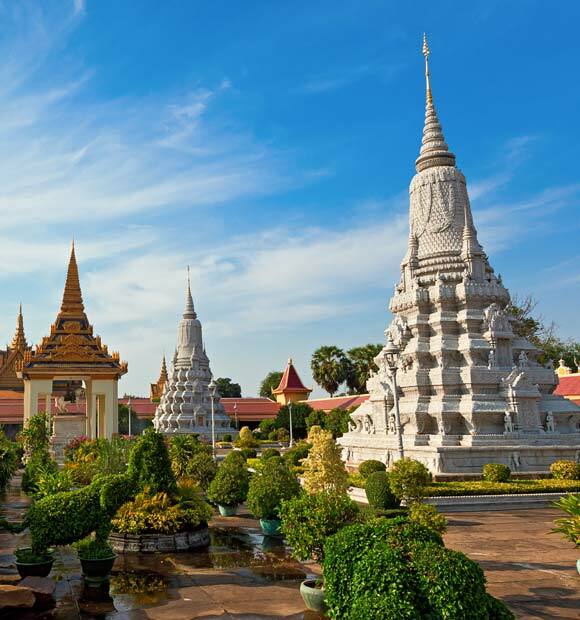 The capital of the Cambodian province of the same name, Siem Reap is a key fixture on every cruise which explores the Mekong River, acting as the gateway to the country’s most celebrated historical treasure, Angkor Wat. 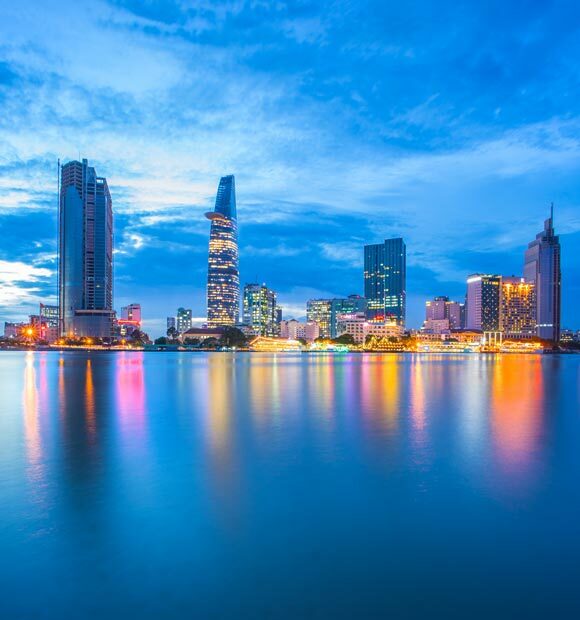 Though the city doesn’t actually sit on the banks of the Mekong it is situated on the shores of the enormous Tonle Sap Lake, which meets the river and supports the livelihood of millions of Cambodians. 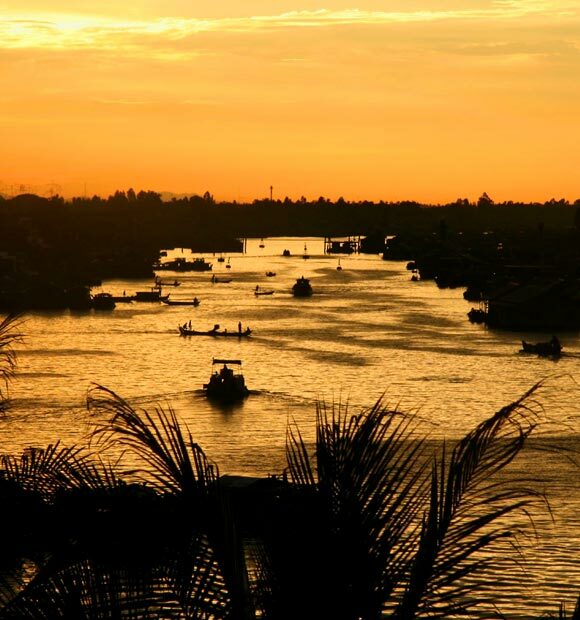 Siem Reap has its own history to explore, both indigenous and colonial, and it’s the city’s proximity to Angkor Wat which is responsible for drawing the vast majority of visitors. No matter which cruise line you choose to travel with, the focus of your stop in Siem Reap will be an excursion to the Angkor Archaeological Park, home to the fabled Angkor Wat as well as a host of other historical treasures. Dating back to the 12th century, Angkor Wat is the world’s largest religious monument and in its time has been dedicated to both Hindu and Buddhist gods. 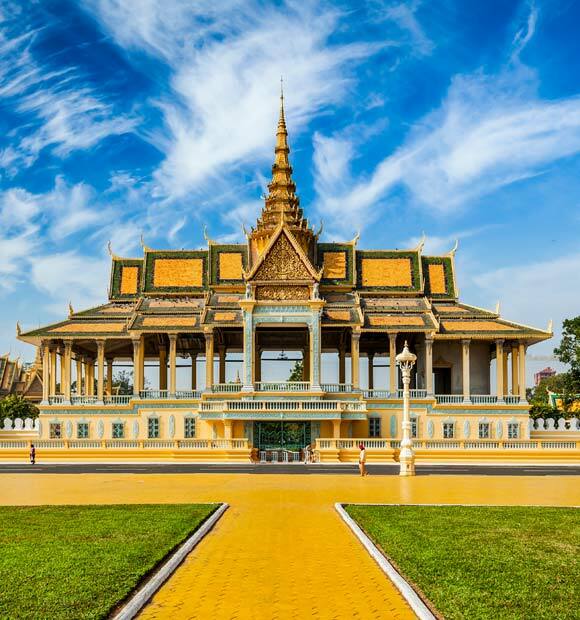 It was Khmer King Suryavarman II’s state temple and the focal point of his empire, and today remains the country’s most recognisable symbol. During your visit, you’ll explore both aspects of this huge edifice – it’s inner ‘mountain’ structure and the galleried structure which was later built around it. During your visit, you’re free to wander, soak up the atmosphere and architecture and climb to the top of the structure to take in the view. Elsewhere in the park is Angkor Thom, the final capital city of the Khmer Empire, established by Jayavarman VII. 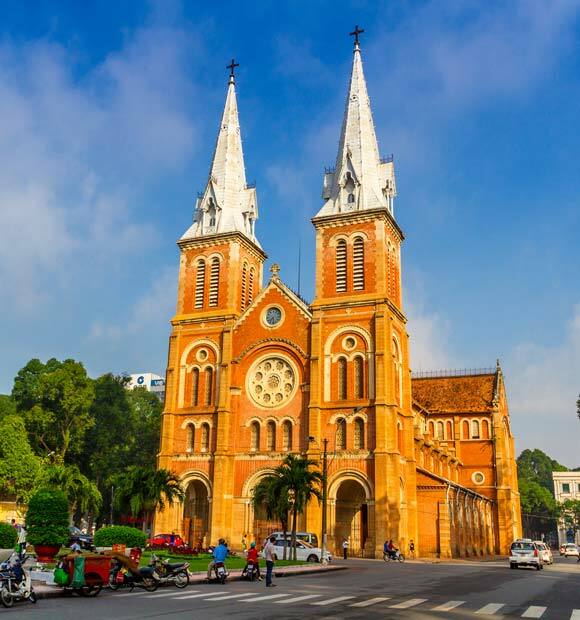 Its name translates as ‘Great City’ and indeed, it certainly lives up to this, boasting some incredible statues, carvings and sculptures which surpass even Angkor Wat in grandeur. Bayon is another site that is possible to visit during your time in Siem Reap and is a Khmer temple, which was the official state temple of the Buddhist king Jayavarman VII. The temple’s most famous for its series of huge stone faces which decorate the faces of its many towers and its bas-reliefs depicting both great battles and day-to-day life. Ta Prohm is another popular temple you’ll possibly visit, owing to its proximity to Angkor Thom. It was founded as a Buddhist Monastery and university and is instantly recognisable because of the huge trees which grow out of it. 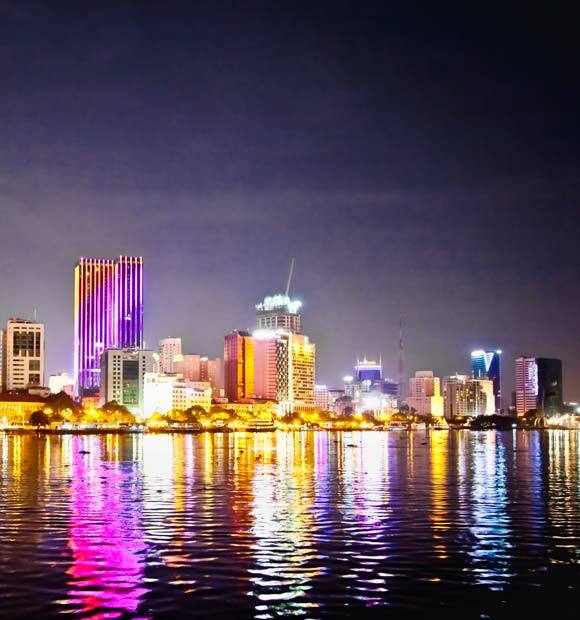 One of the region’s numerous UNESCO World Heritage Sites, it’s been left in its original state and oozes atmosphere. 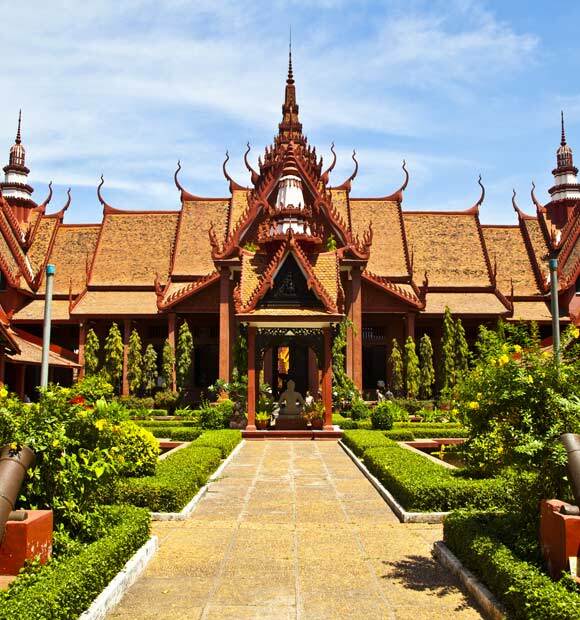 In the city of Siem Reap itself, both the Angkor National Museum and the War Museum explore the country’s past in detail. 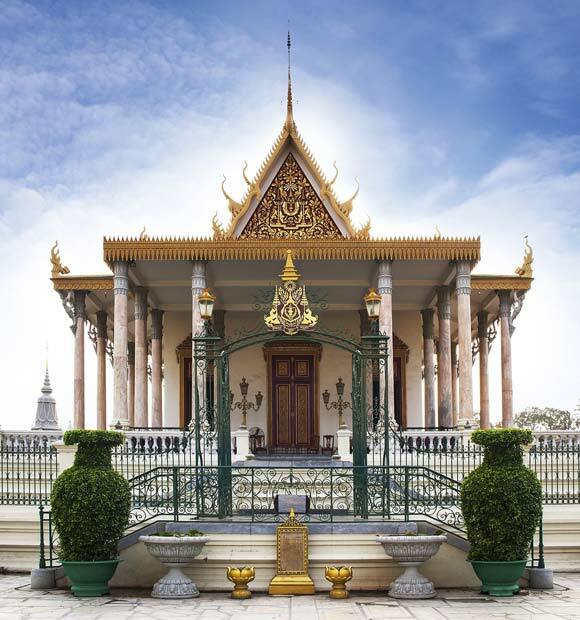 The former offers an interactive journey through the country’s ancient religious history, while the latter examines its more contemporary past and the horrific time of the Khmer Rouge regime. 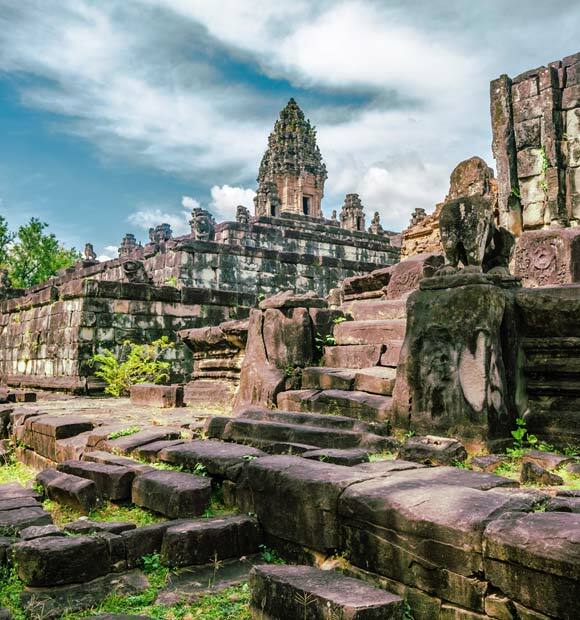 The many temples of the Angkor Archaeological Park offer free exploration but as many contain areas which are not restored and left in their original state, it’s advisable to bring strong shoes and take care as you explore.